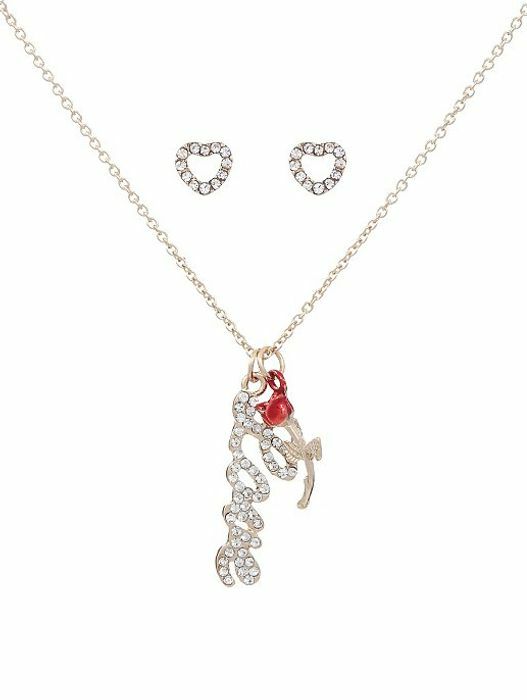 Show your love for all things Disney with this Princess Belle jewellery gift set. Designed with 1 jewel necklace embellished with a hanging rose droplet and 1 pair of matching heart-shaped jewel stud earrings, this set is a fun way to switch up your collection. My little sister would absolutely love this as it is Disney related. Thank you so much for sharing, great price as well.